A leader's job is to unleash the unlimited store of potential in people. 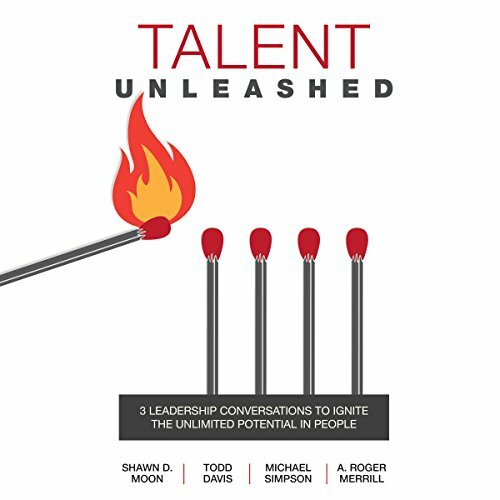 That's what Talent Unleashed is about - unleashing that unlimited store of potential in people. That's a leader's job. And how does a leader do that job? Through 3 Leadership Conversations - not just individual events, but ongoing discussions designed to help people give the best they can. In these conversations, leaders trade fear for trust, confusion for clarity, and micromanaging for empowerment. Performance Conversations define roles and set clear goals. Leaders hold people accountable for these roles and goals, thus transforming team members from "managed hirelings" to "trusted partners and teammates."